Continuous Delivery Architects Trained Here! 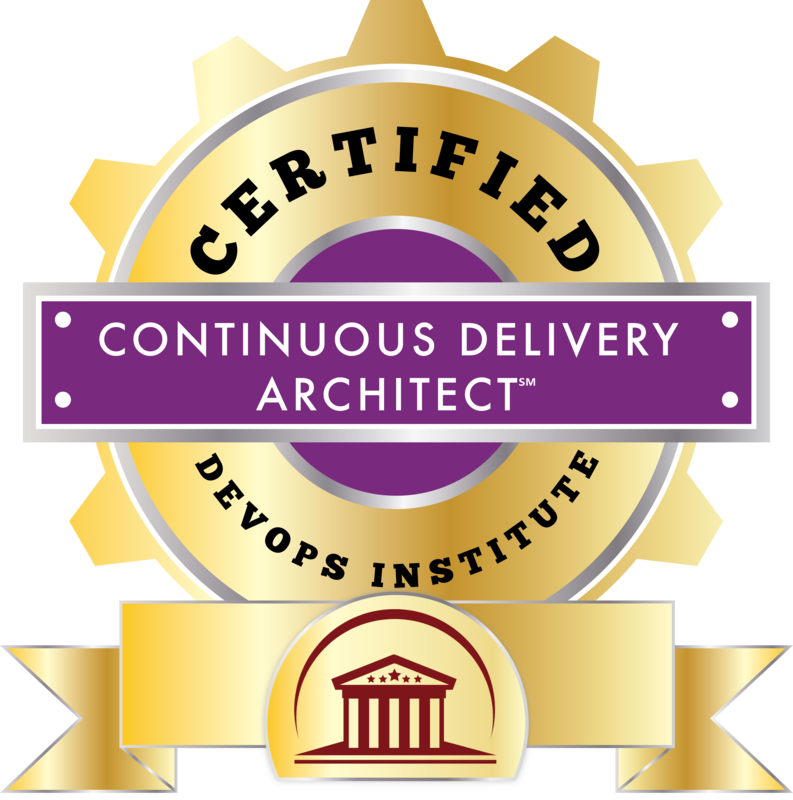 Click the button below to add the DevOps Continuous Delivery Architecture (CDA) Certification Course - Accredited to your wish list. Built upon the principles and practices of the bestselling book "Continuous Delivery" by Jez Humble and David Farley, and the "Continuous Delivery Live Lessons" video course by Jez Humble, the Continuous Delivery Architect course equips IT professionals with the broad-based competencies necessary in architecting and orchestrating effective and efficient automated deployment pipelines. A continuous delivery architect is a tool-agnostic individual engaged in the design, implementation and management of DevOps deployment pipelines and tool chains that support Continuous Integration, Continuous Delivery, Continuous Testing and, potentially, Continuous Deployment. A continuous delivery architect is also involved in defining or integrating underpinning processes, metrics, APIs and cultural considerations. This twenty-four (24) hour course culminates with an independent exam. 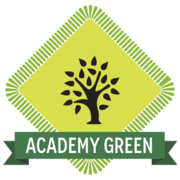 Successfully passing (65%) the 90 minute exam, consisting of 40 multiple-choice questions, leads to the DevOps Continuous Delivery Architecture (CDA)® Certificate. This competency-based certification course is built upon the principles and practices of the best selling book "Continuous Delivery" by Jez Humble and David Farley and the "Continuous Delivery LiveLessons" video course by Jez Humble. Audience: CDA is intended for development, quality assurance, security and operational professionals who are engaged in end-to-end DevOps software development from idea conception through live production operations. Trainers for this course are seasoned professionals, hold multiple DevOps, Agile and ITSM industry certifications and have successfully completed ITSM Academy's CDA Train-the-Trainer Program. Exam & Certification: Class culminates with an independent exam. Successfully passing (65%) the 90 minute examination, consisting of 40 multiple-choice questions, leads to the DevOps Continuous Delivery Architecture (CDA)® certificate. Successful candidates are issued Digital Badges to be shared in Social Media. DevOps is emerging as an industry buzz word. What does DevOps mean? Is it relevant to enterprise IT? How does it relate to ITIL/ITSM, Agile, Lean and tools? .0 Jayne Groll and Donna Knapp will be available to answer your questions and provide insight into the benefits, practices and challenges of creating a DevOps environment. My take-aways from the training are: CDA as a Culturist and Transformation Lead, CD Architecture and Tools, Implementation Best Practices. Appreciate the instructor's passion in imparting his experience and knowledge. This is one of the best training I have attended this year. In my view, this training goes much deeper into the real DevOps Architecture and implementation.